While Glossybox is still my favorite subscription service, ipsy has really stepped up the game in the $10 category. These samples are very large with 2 being full sized products. 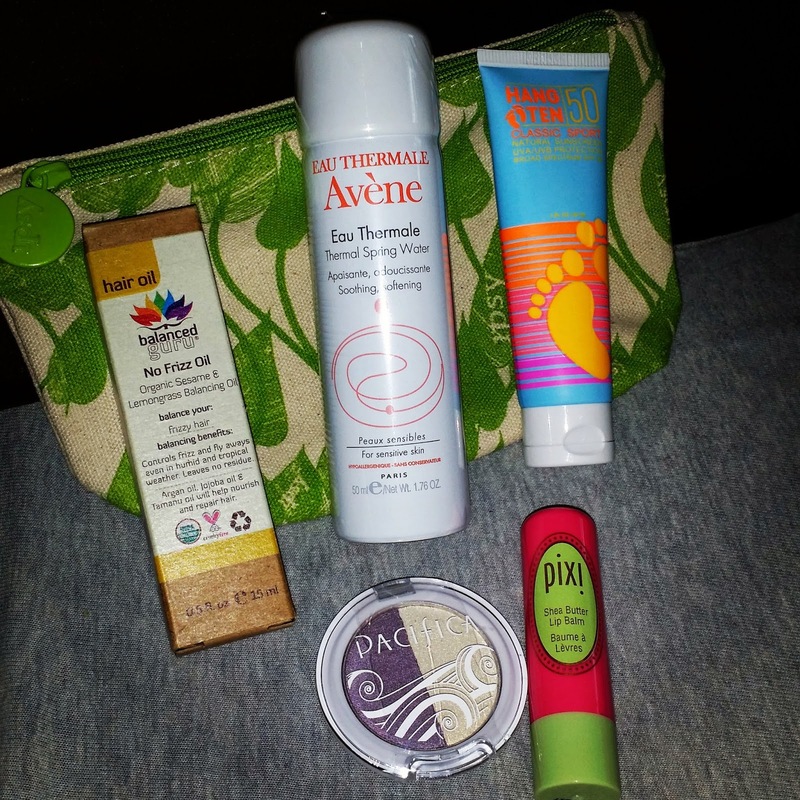 If you are looking to join a beauty subscription service, I recommended ipsy! I totally agree! Ipsy has been freaking amazing lately! Love the eyeshadow color you received.